I've gone back and forth on doing the A to Z Challenge at least once a day, especially since I'm so far behind on blogging anyway. And because I was having trouble thinking of a theme. But, hello, what has the spare time (and cash) of the last year of my life been about? So! Beginning tomorrow, I do a theatrically themed A to Z for the month of April (Sundays excluded). Shows I like, shows I don't like, shows I've seen, shows I plan to see, shows I can happily live without seeing. These aren't going to be reviews or value judgement, just basic show facts for my own amusement. And possibly yours, too. And here we are, two years later, finally at the end of the 2014 A to Z Challenge. The new challenge starts April 1-- are you in? So, full disclosure: I know the author. I dog-sat for him a few times (I loved that dog). And one of the reasons I like this book is that I can read it in his voice. However, that doesn't mean other people can't also enjoy it. It's fantastic. 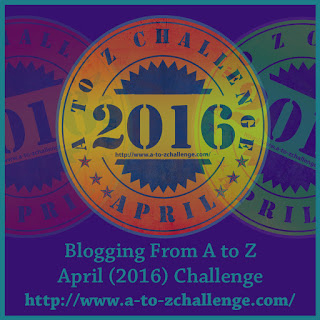 Whaddya know, I'm going to finish the 2014 A to Z Challenge series before the 2016 challenge starts. 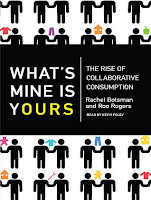 So, this one wins just because I like it better than the other Y-book on my list. Not a great recommendation, I know. 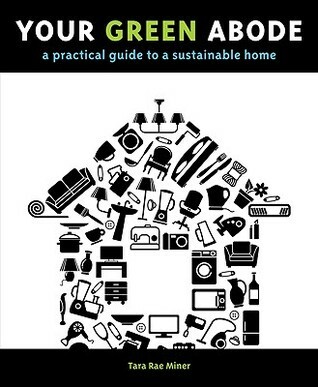 In terms of green suggestions, it was just meh. Nothing groundbreaking, nothing I can do in a rental unit that I don't already do. If I've learned nothing from scouring the end of the alphabet for books I like, it's this: I should read more X-Men. Or, you know, any X-Men at all. 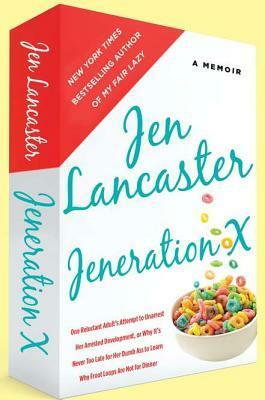 I knew I could find an X-related book somewhere. 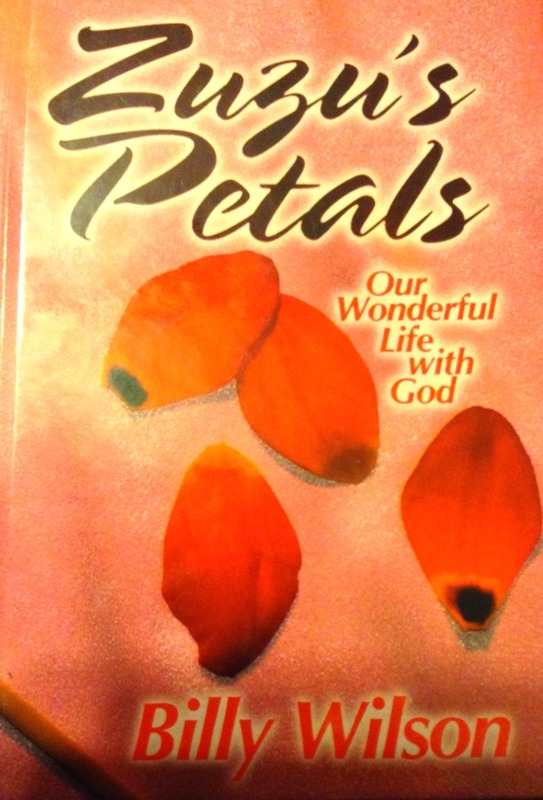 Apparently this book is not as enjoyable if you've read her blog, but I haven't, so I laughed a lot. 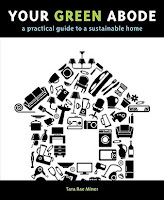 Almost there... finishing off the 2014 A to Z Challenge before the 2016 version starts. 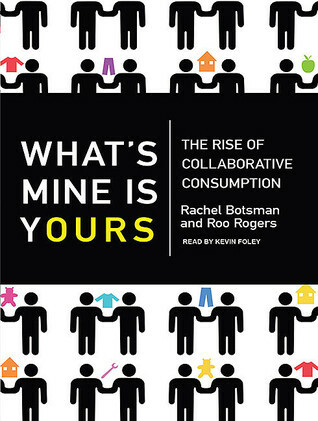 Reading this book was the start of my interest in the sharing economy. Also what got me started as an AirBnB host (I'm not one any longer, but that was a fun couple of years). 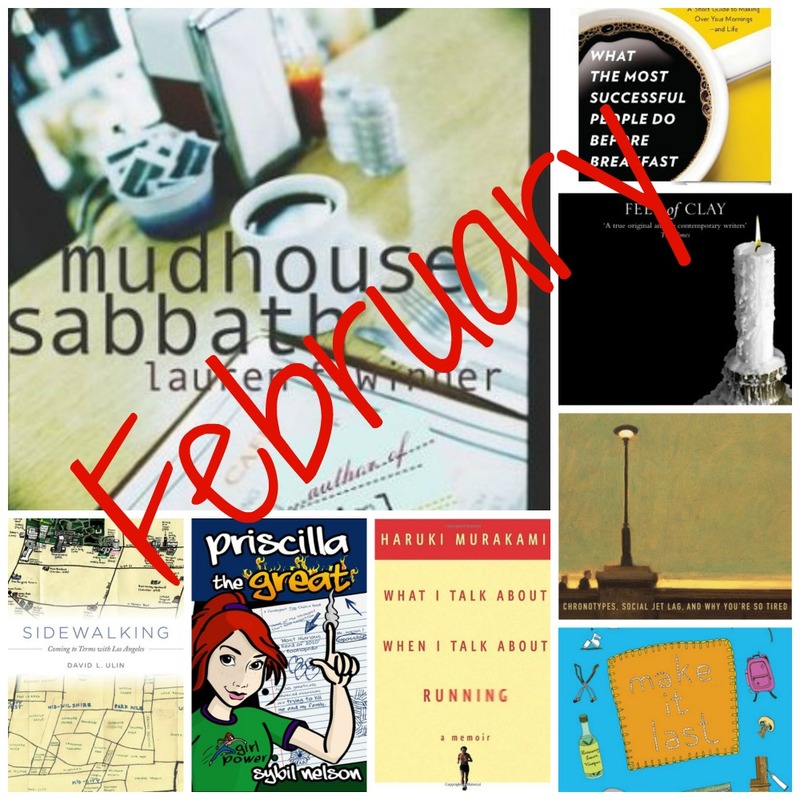 Here's what happened in my reading challenges in February. Links are to Goodreads, where all my reviews are written. None this month! At least, none that I remember. 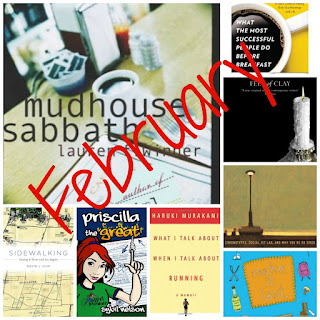 What did you read in February? What am I missing out on?